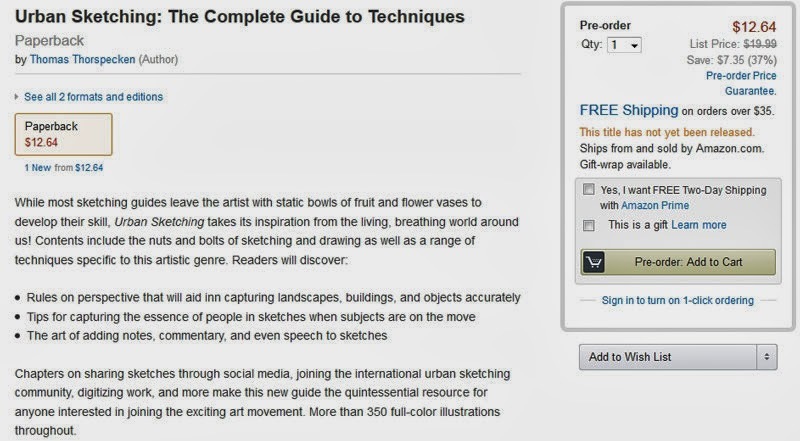 Analog Artist Digital World: Urban Sketching Book on Amazon! I just put it in my shopping cart! Me, too! This is great! I'll re-blog it, too.